Senior Chief Warren Hugh Leslie, 79, of Tamarac, FL, entered into his eternal rest Monday, June 22, 2015. 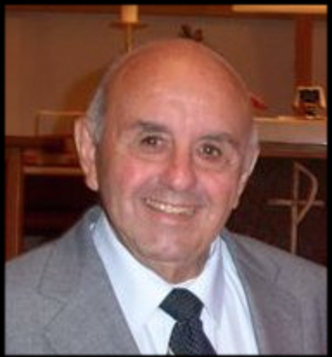 Visitation was held on Wednesday, July 1, 2015 from 4:00 pm to 8:00 pm at Our Savior Lutheran Church, 8001 North West 5th Street, Plantation, FL 33324.. The funeral service was held at Our Savior on Thursday, July 2, 2015 at 11:00 am. Warren will be truly missed by Harriette, his wife of 56 years, their daughters, Deborah Leslie of West Hempstead, NY, and Denise Morfesi (Frannk), and grandchildren, Nicolette, Mikahla, and Gianna of Garden City, NY, along with his brother Gale Leslie, of Littlestown, PA.. In lieu of flowers, a donation may be made to Our Savior Lutheran Church.